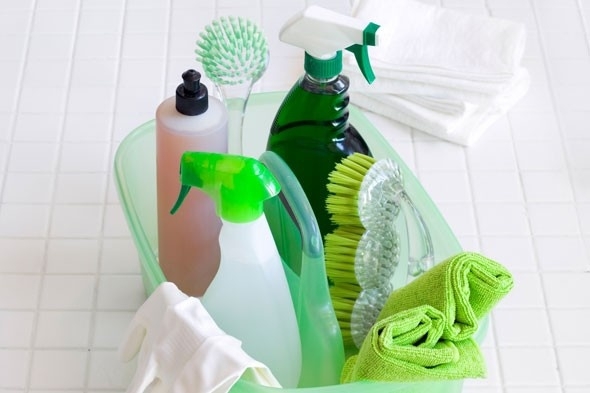 To get the best results when cleaning your home you need to know a few basics and also have the right equipment for the job. Our handy guide will help you clean your home efficiently and easily and get results that you can be proud of. Every home has dust, some more than others and while it’s a job we don’t particularly like it is one that can make a huge difference to the cleanliness of your home. When dusting it is extremely important to move items off shelves and furniture instead of just dusting around them. Attention should also be paid to door jams, skirting boards, window ledges and anywhere else the dreaded dust may settle, including the tops of curtains and blinds. 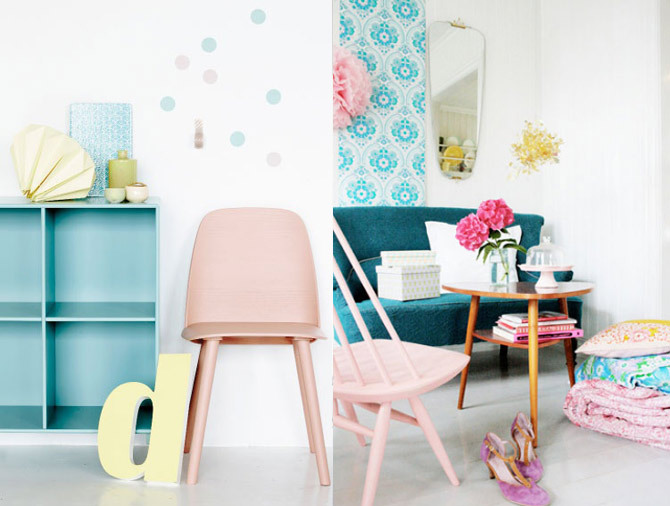 Removing dust from your home is an easy way to almost instantly make it look and feel cleaner. 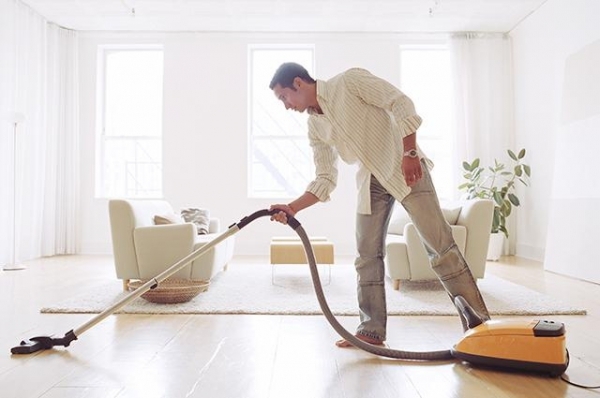 Vacuuming carpets, rugs and floors gets rid of the debris that is brought in daily as we enter and leave our homes. Vacuuming in winter is essential to keep your home in tip top condition and looking its best. Try and move furniture around to vacuum underneath for a full clean and take advantage of your vacuum’s power to remove cobwebs and trapped dirt from within doorways etc. A good vacuum cleaner will help keep dust levels down in your house and should pick up majority of the debris on any floor surface or rug. After vacuuming your home thoroughly you should mop the hard wood, laminate, tiled or vinyl floors. This will remove any other dirt that has accumulated and make your home much cleaner. Make sure to rinse your mop regularly and change the water if it gets dirty otherwise you will just spread dirt back onto the floor areas. Again try to mop under any furniture if possible to ensure you get the best results. 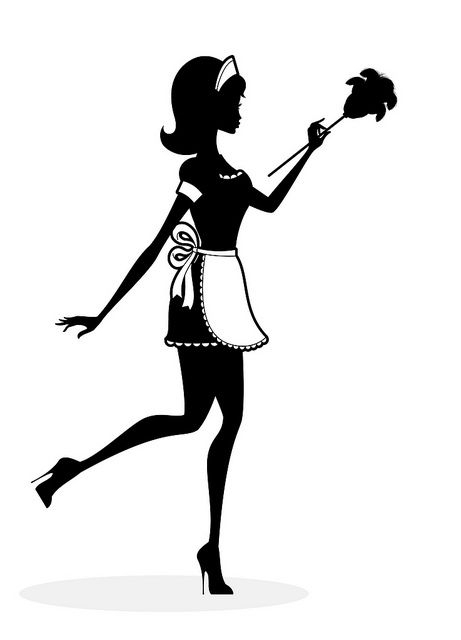 There are a variety of mops available to buy although most perform the same function, it is all down to personal taste. 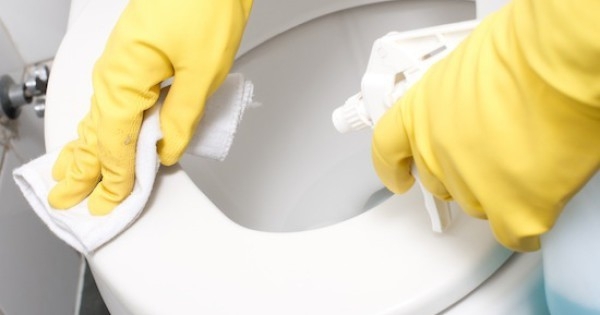 Your bathroom may require a more special cleaning than other rooms in your home. Cleaning your bathroom properly takes a little time but is worth the effort as it needs to be kept as hygienic as possible. There are many types of bathroom cleaning products on the market that will keep limescale and dirt to a minimum. Ensure you pay special attention to mirrors, sinks and of course the toilet as that is where most of the dirt seems to collect. Wipe all of these areas carefully, clean the floors, any tiles and also the shower or bath too. An all-purpose cleaner designed for use around the home. A variety of microfibre cloths and large sponges for dusting and cleaning areas. Make sure you keep separate ones for the bathroom and kitchen areas. A large bucket for your mop makes less work for you and less water wasted. Refuse or rubbish sacks to place all of your waste in.